The Launceston PCYC offers specific Olympic Weightlifting classes, run in our purpose-built gym at the rear of the PCYC. Students develop strength, confidence, focus and self-esteem in a safe and positive environment. 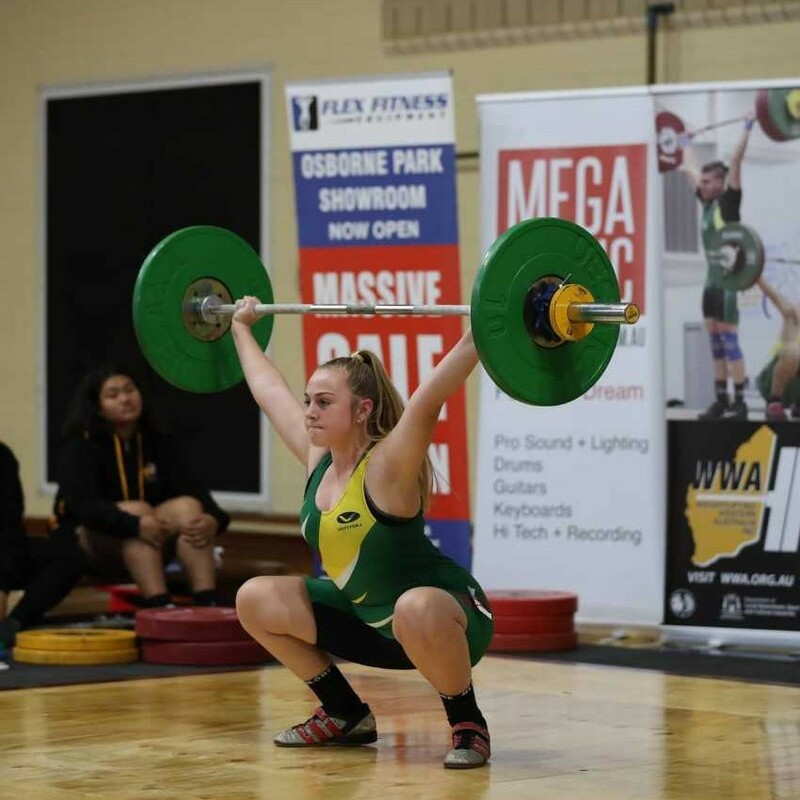 Many students go on to become a member of Weightlifting Tasmania Inc. to compete on a regular basis at competitions throughout the year at Hobart, Launceston and Ulverstone. There are also great opportunities to qualify for state and national events, and even international events if you are a high achiever. Students progress at their own pace and there is no requirement to compete. Mark Brown was a successful lifter and coach in Western Australia where, as head coach at the Midland PCYC, he produced a host of junior club, state and national medal winners. He has been in Tasmania since 2004 and has exceeded that success at Launceston PCYC. The training principles associated with Olympic Weightlifting are ideal for other sports, and provide the benefits of enhanced flexibility, explosive speed, agility and overall strength. It can also restore your body’s symmetry and balance during your ‘off-season break’ and better prepare you for when your sport specific training resumes.